2013 – Executive Chef and Assistant Director of F&B. The Portofino Island Resort in Pensacola Florida is situated along eight miles of untouched white sand beaches on 8 acres within the Gulf Islands National Seashore. The Portofino Island Resort offers the perfect balance of indulgence and natural beauty. 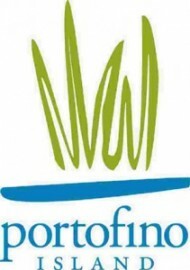 Premier Island Management Group is proud to manage more than 300 beautiful accommodations and offer a variety of exciting guest amenities for Portofino Island Resort.